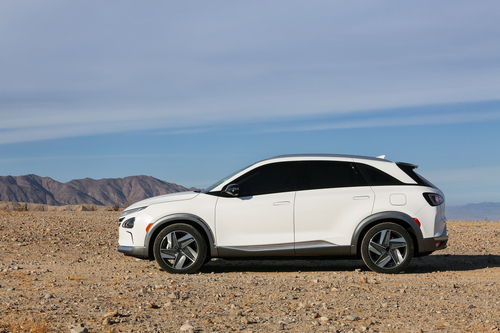 Skeptical Canadian drivers should find it interesting that NEXO is designed specifically to handle extreme temperature and environments, and that testing has proven that the vehicle is capable of starting after being subject to overnight temperatures of -20 degrees Fahrenheit. 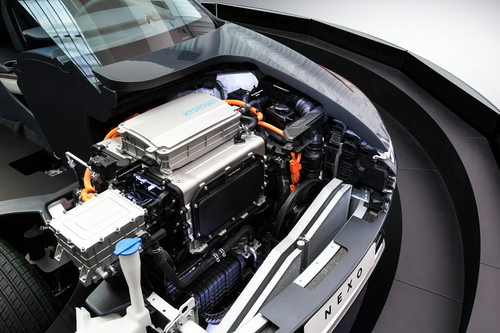 NEXO boasts cold start capability within 30 seconds which is an industry-leading achievement and the fuel cell system warms up faster for maximum performance. NEXO also won the Reviewed.com Editor’s Choice award for CES 2018. Following reviews of hundreds of products at CES, the publication’s recognition highlights the NEXO as a key product in both the tech and automotive space for 2018. It was one of only 34 products to be recognized out of the tens of thousands displayed at this year’s event. Reviewed.com’s Editor’s Choice award is chosen by a team of editors and researchers who comb through the vast number of products at CES every year to choose the ones consumers will “actually buy in 2018,” foregoing the conceptual for those products that will actually be useful and available for consumers in 2018. 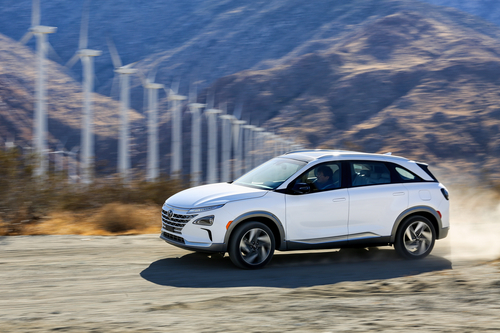 Hyundai has not yet released information regarding NEXO’s availability in the Canadian market, but stay tuned to these pages for additional details as they get released. 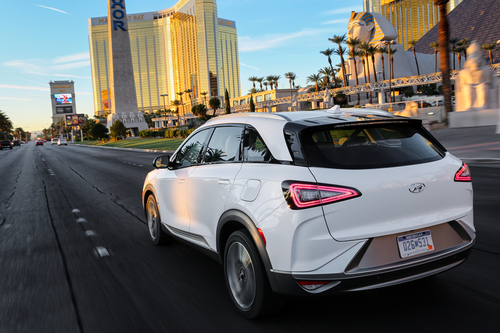 Are you as interested in Hyundai’s all-new NEXO fuel cell utility vehicle as we are?